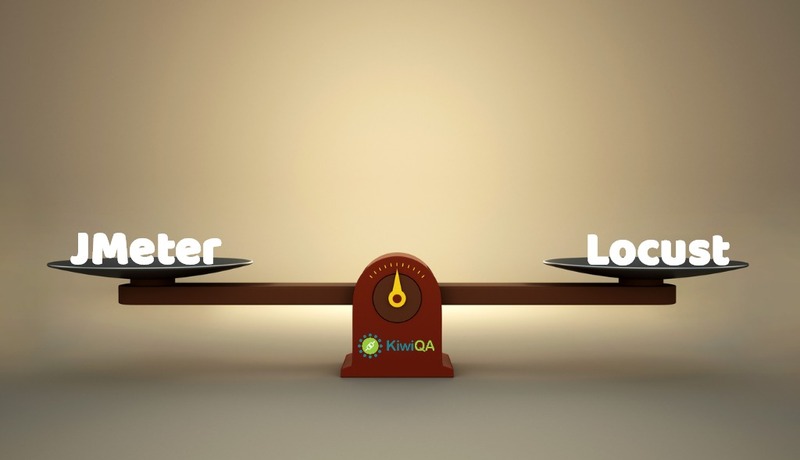 QA Testing Service Provider Company Australia | KiwiQA > Test Case driven Testing: What You Need to Know? 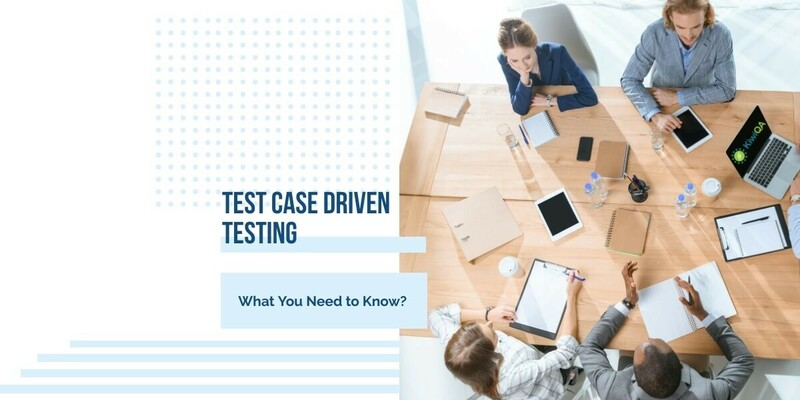 Test Case driven Testing: What You Need to Know? 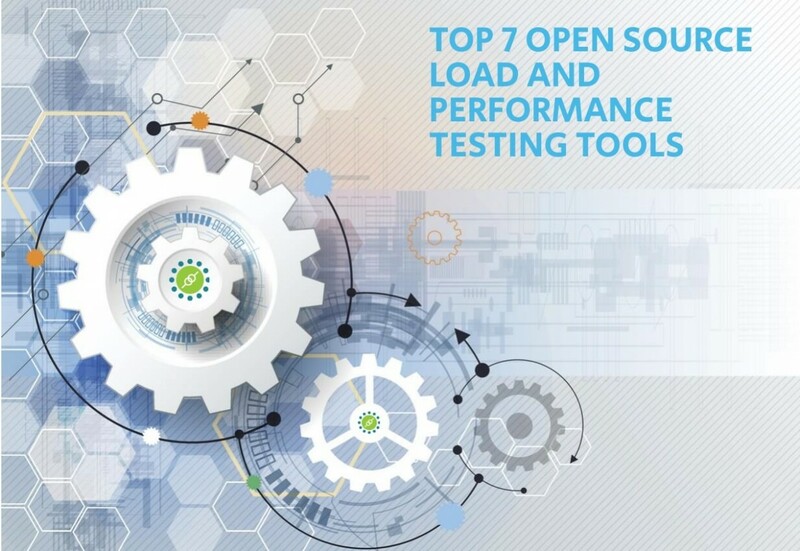 While there are a plethora of software and mobile application testing tools and methodologies, but many testing experts believe that “Test-case driven Testing” is among the most efficacious software testing methods. How Test Cases can help the Developer and Software Tester? 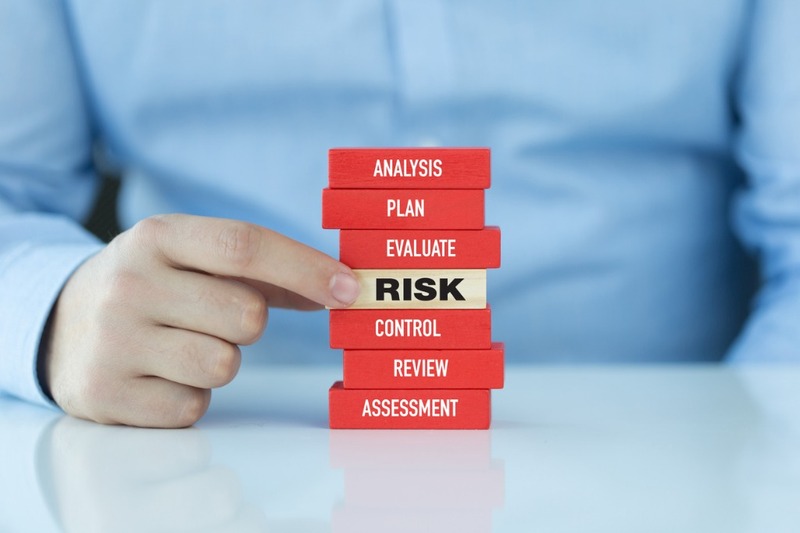 Software testing and quality assurance are closely related to the software development, and when the testing is combined in the early stages with development, the results are far more bug free and requirements oriented. 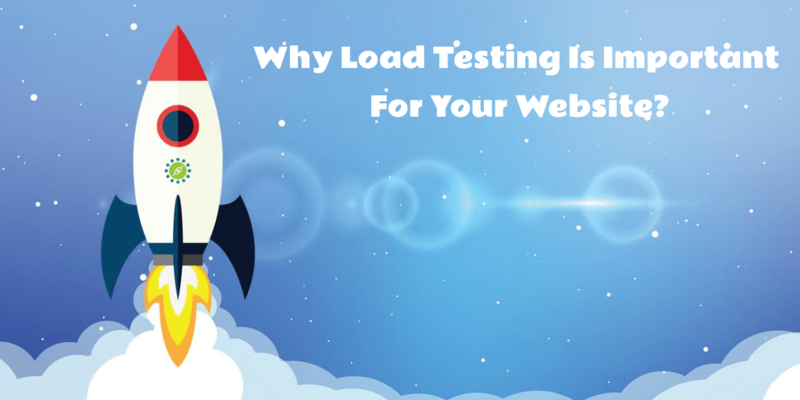 But, test cases help in getting even better results, as it takes away several doubts from the developer, and helps the developer to be certain that the function which were recently written are functioning the way they were designed for and expected. The results of test cases can be understood as a form of documentation which can be easily understood by every programmer, paving the way to the software’s finished part. 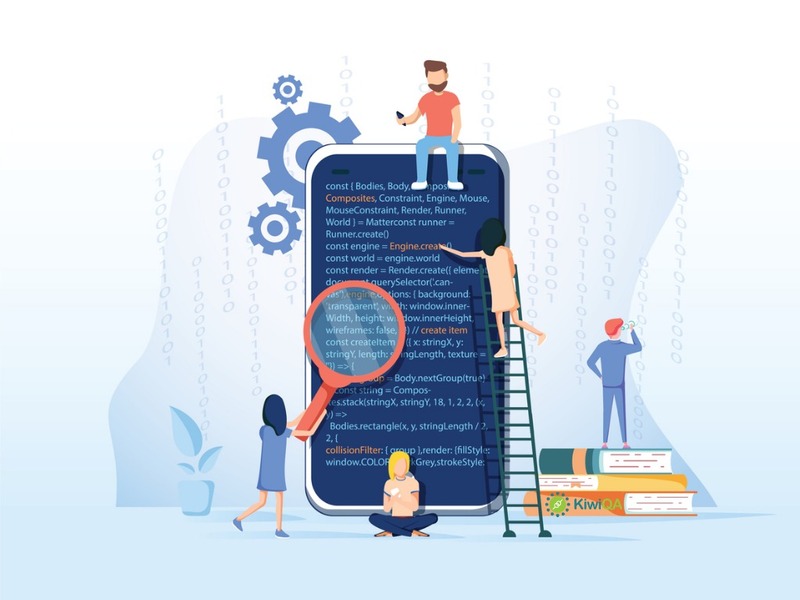 Automated testing is only useful when you are performing regression testing, but they do not aid the developer to get a better and a refined overview of the present state of the app. 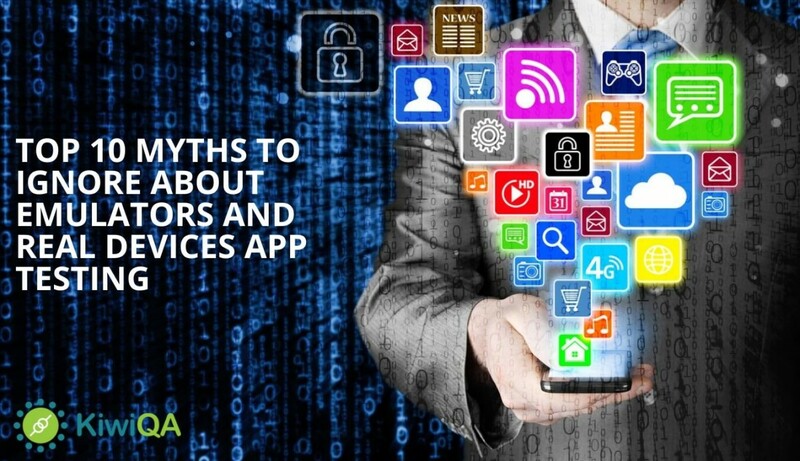 However, test cases are among the most efficacious tools which reveal an app’s current state. A software which is under development is not easy to test, and the explorative testing adds to its complexity. Moreover, when a multitude of random bugs starts appearing, the testing becomes even more difficult. But, when you start working with test cases. A list of methods can be created by the developer subsuming the methodologies which he/she wants to be examined. When test cases are integrated in the test cycle, it becomes easier for the programmers and software developers to manage the work with ease. Moreover, they are able to efficiently write the fixes for the malfunctions which hav been lucidly defined and eventually, all these measures lead to a software which functions pretty well and is better aligned with its functional requisites. 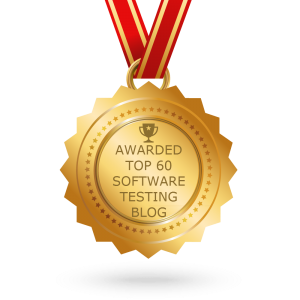 Thus, test cases present an incredible way to manage the software testing and deliver bug free software much faster. However, in order to take the optimum benefits from test cases and improve your software quality, it’s vital to write good test cases. High quality, software testing and quality assurance depend on well-written test cases to a great extent. Thus, follow the test cases writing best practises and develop profound knowledge about the software specifications, in order to write excellent test cases.